When it comes to fastener manufacturers who are steadfastly committed to improving the customer experience, Engineered Components Company is king. 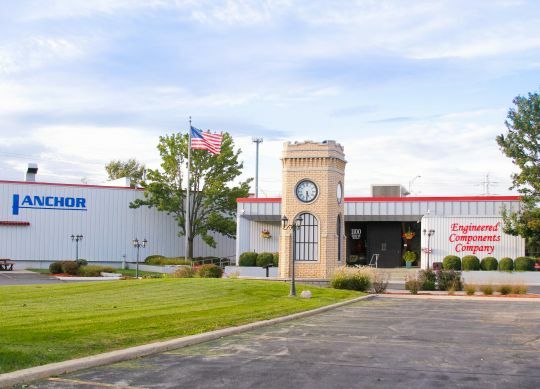 For over thirty years, we have worked tirelessly to maintain our commitment to quality, improve our product offerings, and upgrade our processes. Even better, we’ve engaged in a series of acquisitions that have allowed us to greatly increase our range of products and, more importantly, better serve our customers. With one of the largest catalogs in the industry, we have earned a reputation for meeting – and exceeding – our customers’ demands. At Engineered Components Company, we aren’t content to be an average fastener manufacturer. Instead, our goal is to rise to – and overcome – the specific challenges that our customers face, every single time. No matter what industry you’re in, from truck trailer production to bridge building, you can be confident that we’ll work with you to understand your needs and, more importantly, uncover solutions to the problems that you are facing. If you’d like to learn more about our products, we encourage you to browse our site, download our catalog, and contact us with any questions.